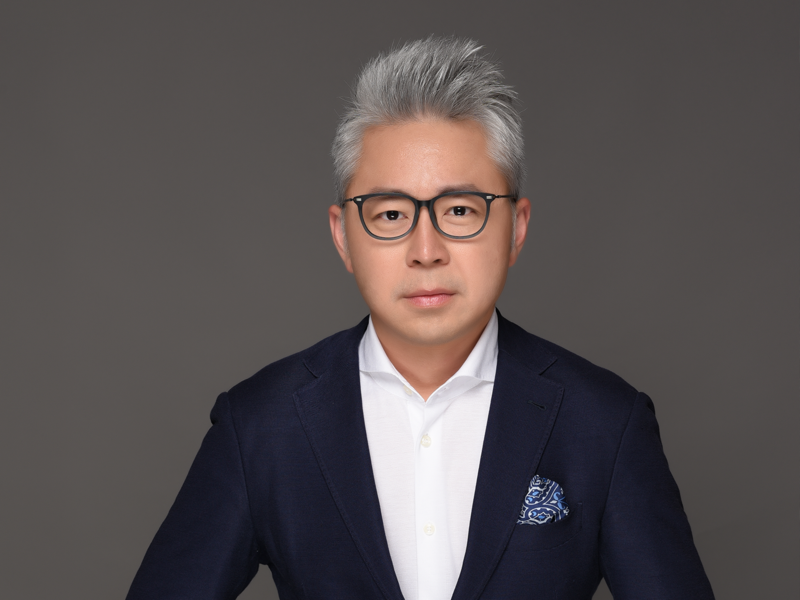 Global content creator, producer and distributor Endemol Shine Group is pleased to announce the creation of Acting Up, the first show to result from Endemol Shine China’s co-production deal with leading local content producer and broadcaster Hunan TV, which was announced at MIPCOM last year. Acting Up is a brand new talent format where up-and-coming actors vie for roles in real Chinese scripted drama films. The pilot is currently in pre-production with a targeted release for the second half of 2019. It is the first programme to be announced from a pipeline of original nonscripted television formats being co-developed by the companies for the Chinese linear broadcast market. 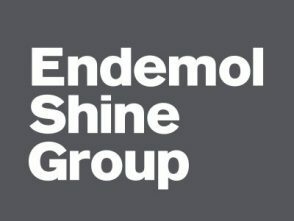 Endemol Shine China and Hunan TV’s partnership has been approved by China’s National Radio and Television Administration, and has been given the authority’s full support in line with the Chinese government’s call for further content innovation and content export. 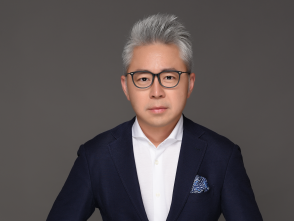 The combined co-development team will be led by Rebecca De Young, Endemol Shine China’s Head of Content, and Lester Hu, Hunan TV’s Head of Formats and International Business. Acting Up will be produced by An Desheng and his team. 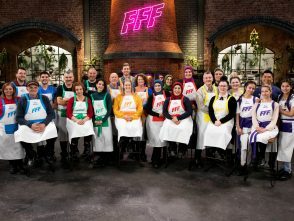 Recent and forthcoming non-scripted series from Endemol Shine China include the new season of Puzzle Masters, a collaboration with Vision Media which is now airing on Jiangsu TV and the international format distribution of the cultural studio show The Nation’s Greatest Treasures with CCTV. Also coming up are local language scripted co-productions such as TV Land’s American smash hit Younger, with Huace Group, Kudos and AMC’s Humans with Croton Media and Matador, as well as Broadchurch with Blue&White&Red Pictures and Cloudwood which was originally created and written by Chris Chibnall and produced by Kudos TV and Sister Pictures in association with Imaginary Friends. Hunan TV is home to some of the biggest international format hits in China, including Your Face Sounds Familiar, Anything Goes, Strictly Come Dancing, 1 VS 100, I’m A Singer and Daddy Where Are We Going. In recent years the broadcaster has been shifting its focus to original content creation. Driven by Biu Project, an internal content incubator and pilot production pipeline, Hunan TV has introduced China’s first ever pilot production system to test out fresh ideas both locally and abroad, and created over 500 hours of original non-scripted content in 2018 alone. Hunan TV has also been exploring and seeking collaborations with international partners to bring co-developed original content to Chinese audience which holds a key to future international success.